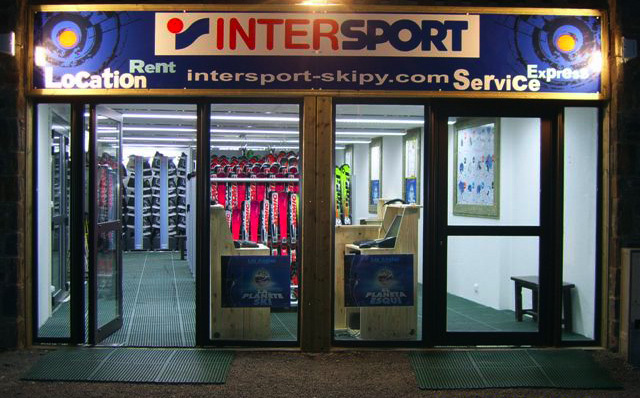 Our mountain specialists eagerly await you in their INTERSPORT LES ANGLES ski rental shop located in the new Lagrange en Capucir residence complex. 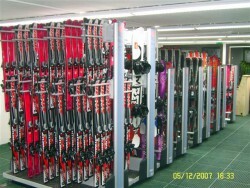 Our Intersport Les Angles equipment rental area is located at the foot of the new slope, next to the ski pass office and opposite the car park. In keeping with the Pyrenean tradition, our policy is friendliness, good advice and quality services. As a partner of the French ski school (ESF), with Intersport Les Angles you will be amazed by the progress your children make; they’ll be the first to appreciate equipment that’s new and adapted to their needs. 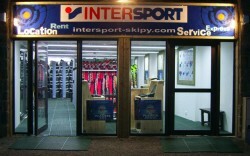 So get a head start for yourself, your children and all the family by renting from Intersport Les Angles. 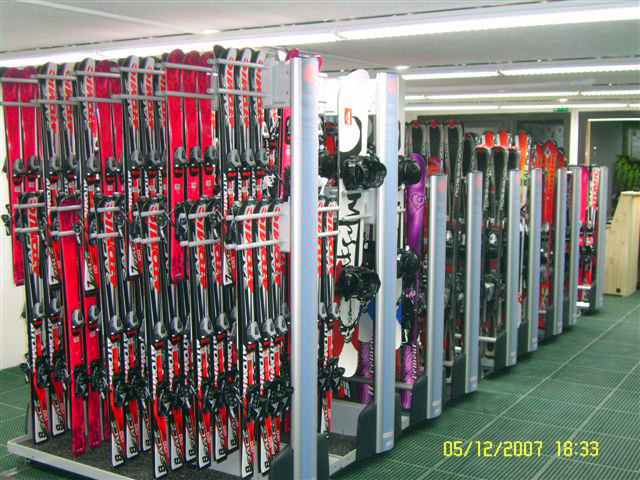 If you book your equipment with Intersport Les Angles, get up to 40% off and benefit from a VIP booking service.